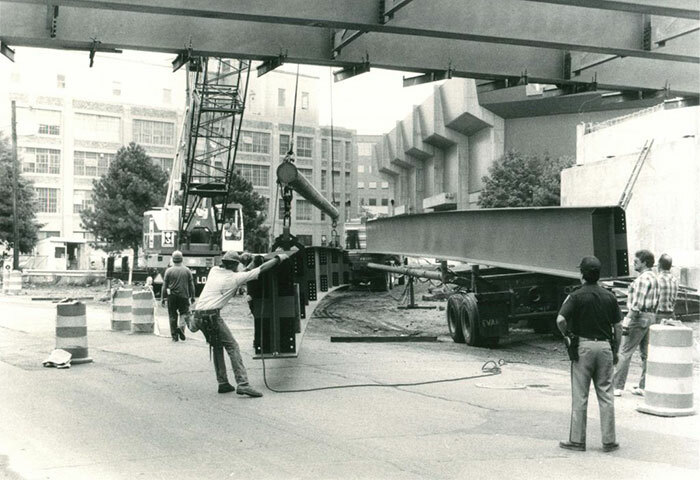 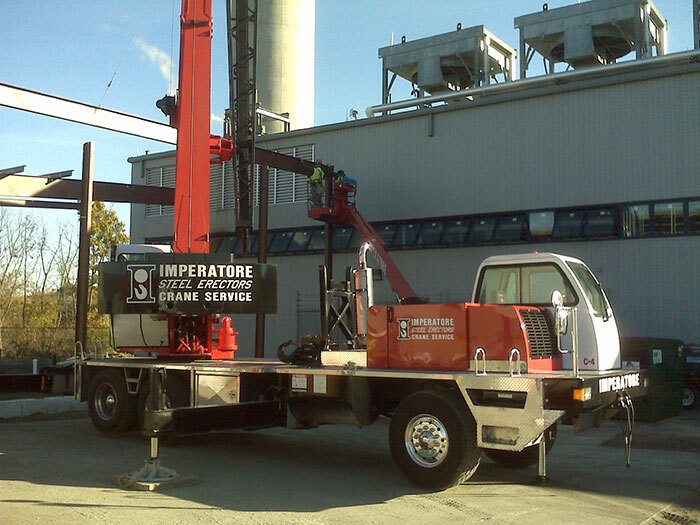 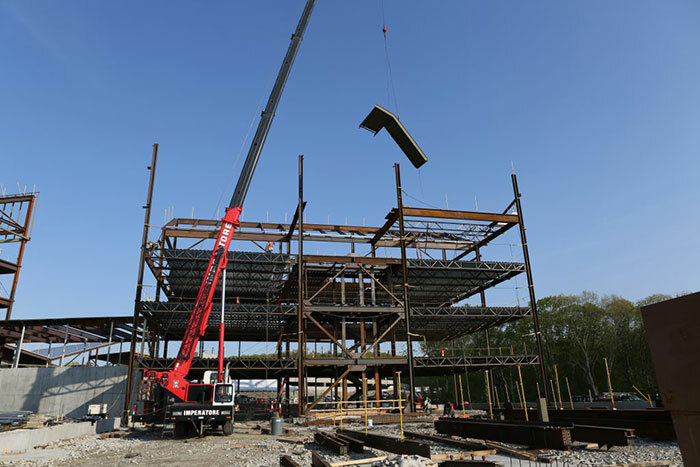 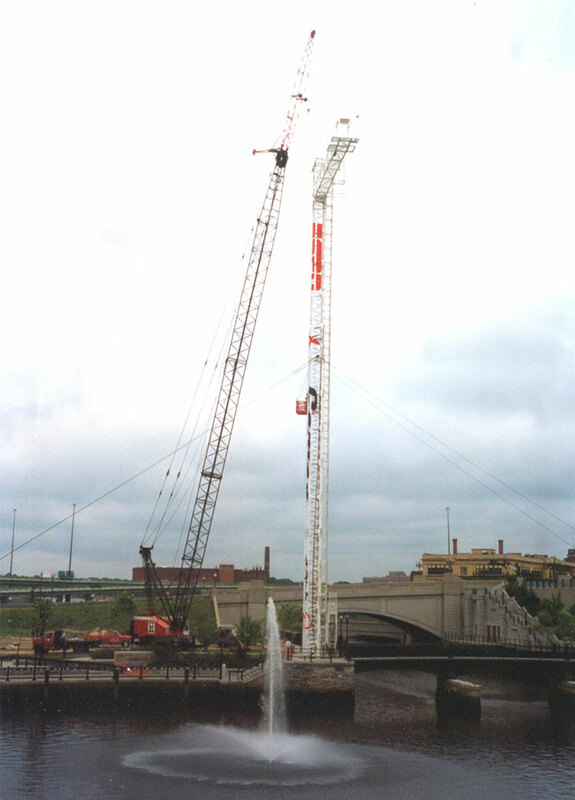 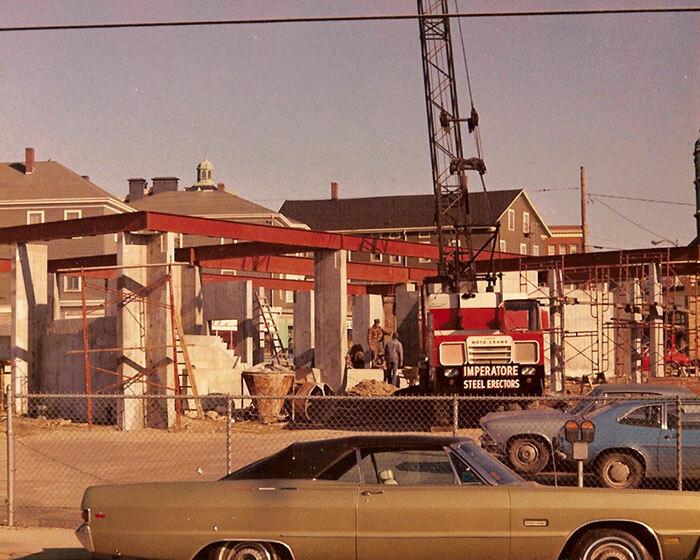 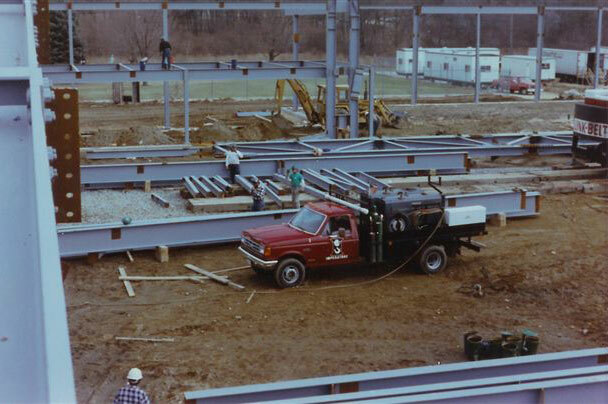 For over 70 years, Imperatore has erected Buildings, Bridges and other complicated structures with a focus on safety, quality and excellence throughout the New England area. 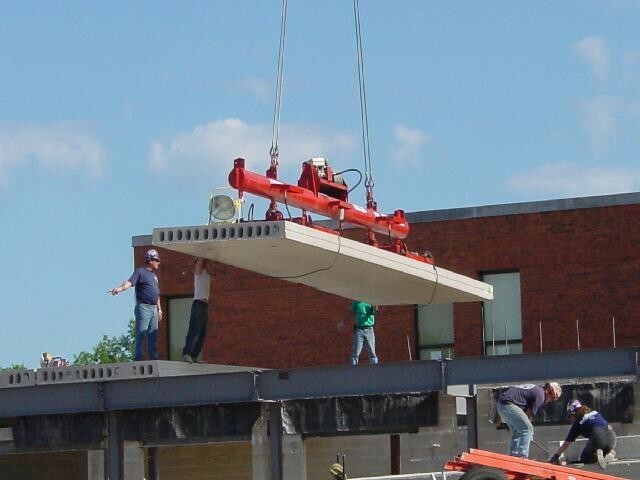 Our people, their experience, dedication, professionalism, and ability to execute are the keys to our success. 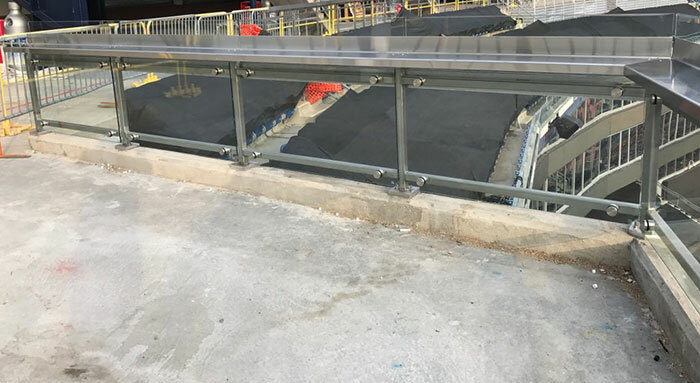 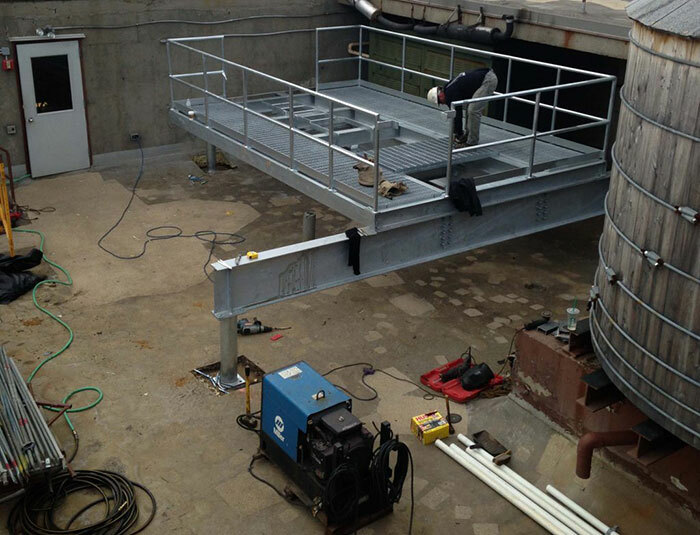 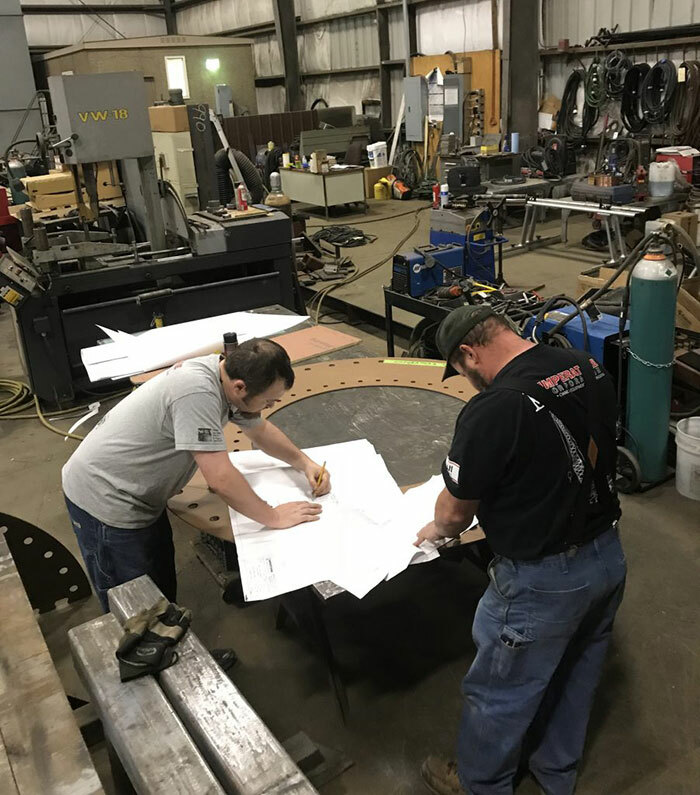 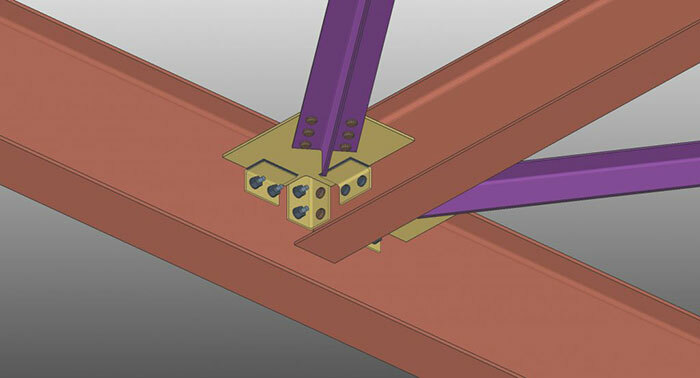 At Imperatore we have the capacity to design, engineer, fabricate and install structural steel, miscellaneous metals and custom machined fabrications. 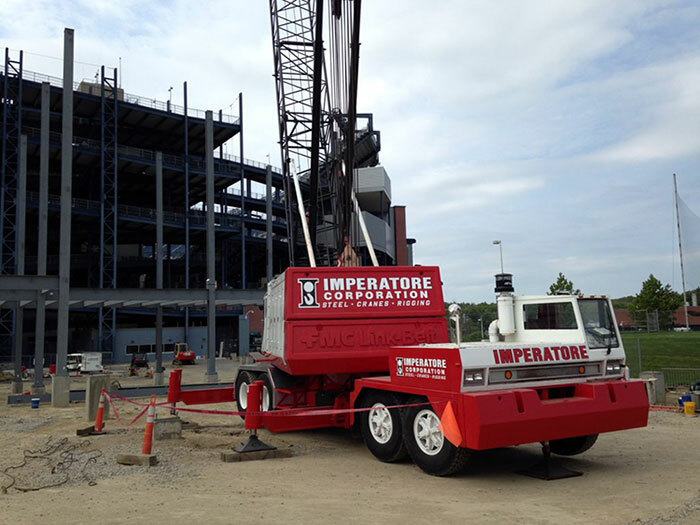 Our in-house staff of detailers and engineers allow Imperatore to manage projects internally and control schedule and quality by utilizing modular pre-fabricated construction. 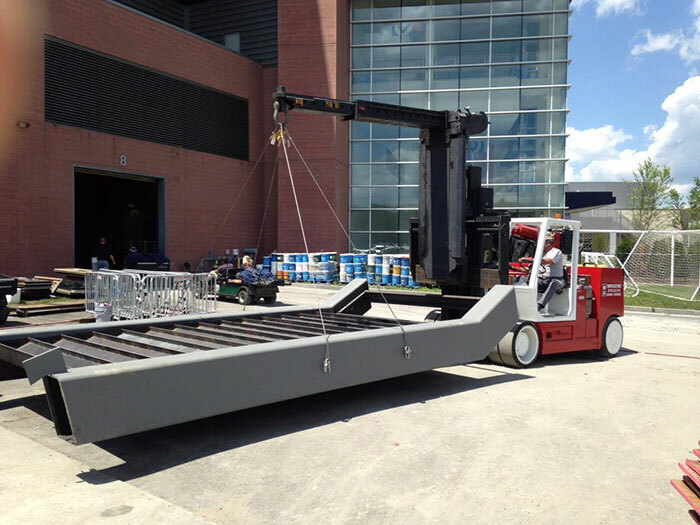 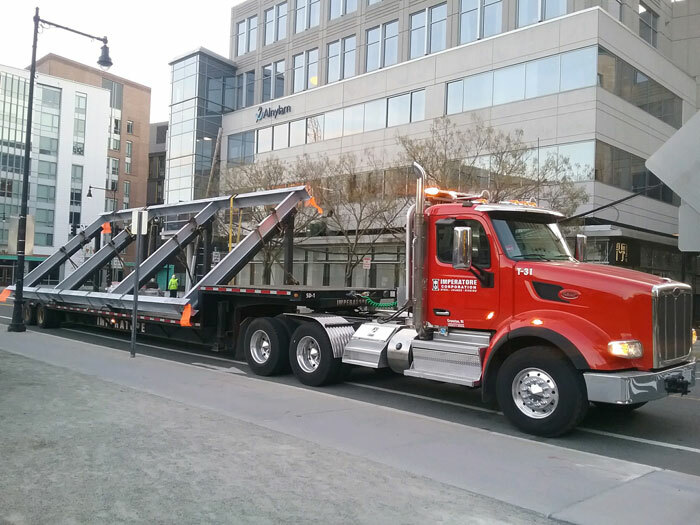 Our ability to haul high, wide, and heavy loads allows us the flexibility to accelerate projects where other simply cannot; giving our customers the competitive edge when bidding on time or mission critical projects. 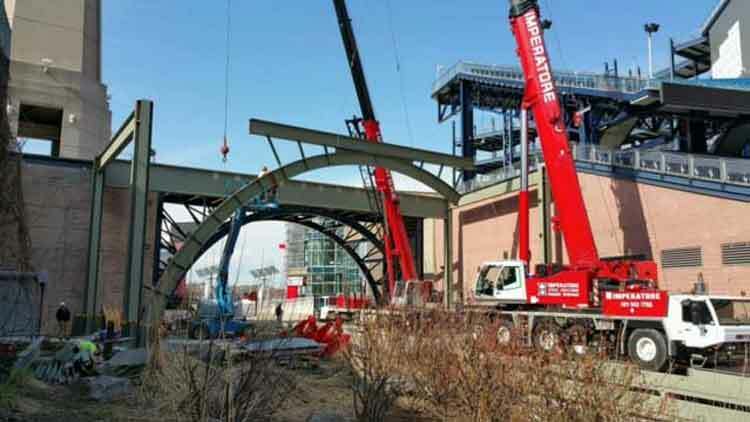 Time Lapse of Imperatore’s work hoisting 30 tons of sign and steel to make room for more Superbowl banners at Gillette Stadium. 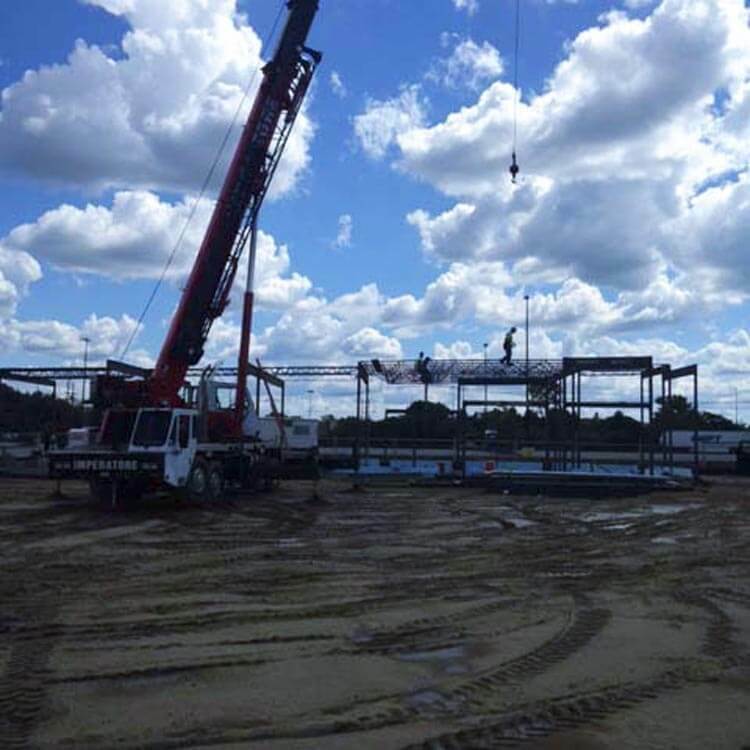 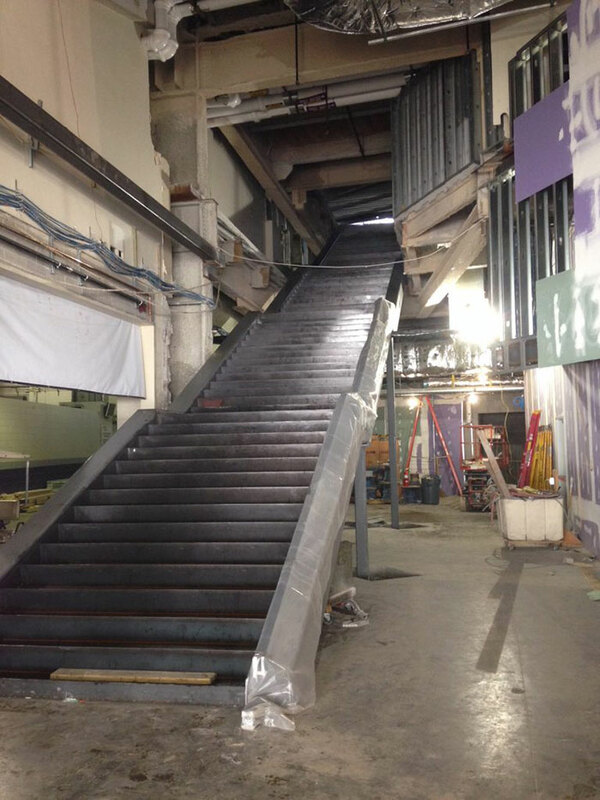 Time Lapse video showing the erection of the Box Office building. 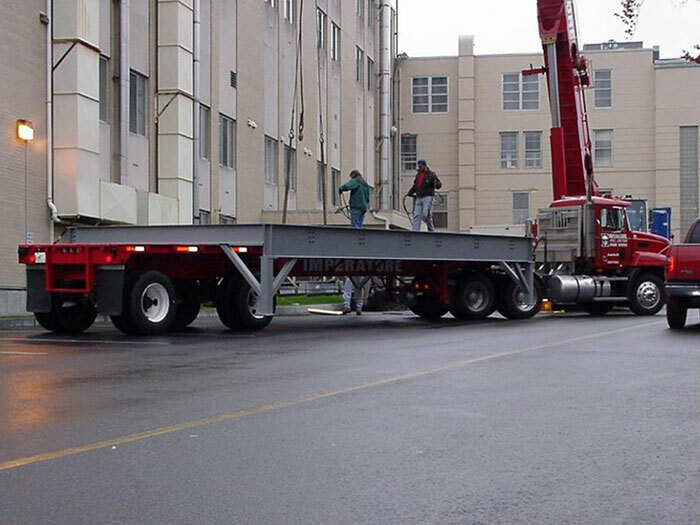 Comprised of 34 shipping containters, this erection became the first permanent commercial shipping container structure in the U.S.